We offer pilot friendly Icom portable radios, air band transceiver for most airplanes or vehicles, avionics base stations and accessories. 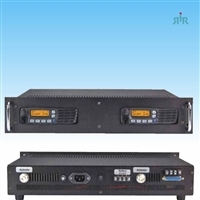 Icom A120B Air Band Base Station VHF with Power Supply and Cabinet. 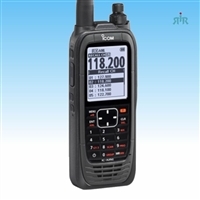 Icom A220 VHF Air Band Transceiver for airplanes or vehicles. 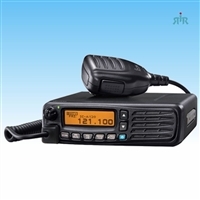 Icom A220M mounting package with IC-A220 for ground vehicles. 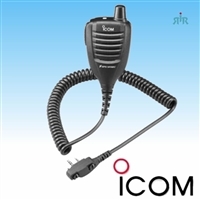 ICOM MB132 Flush Mount Kit for M424, A210, A220 Radios, Stainless Steel. Icom MB53 Mounting Bracket for IC-A200, IC-A210, IC-A220.